It's good to give those extra stuffed friends a new purpose for someone who may need a buddy to hold. This guide is about donating used stuffed animals. I have a lot of stuffed animals my grandchildren do not play with and would like to donate them to some needy children in my area. Anyone know where I can donate these? Our Goodwill will not take toys, and the hospital only wants brand new toys with tags. But I understand that Habitat for Humanity runns a transitional housing program for folks trying to get back on there feet. They would take them. I know that Salvation Army will as well. Some churches and police departments will but you have to call around. I have a lot of stuffed animals and would love to bless children that are in need. I live in Louisville, KY. Anyone know of a place? Thanks. The first being at the Childrens Hospital for the kids who have to stay in the hospital for awhile. Im sure getting something like that might brighten their day and give them something to hug on to at night if they dont have anything or anyone. My second suggestion would be to a Foster Home or Group Care Facility within the Foster Care System. Many times these children have to be away from their homes and families for a very long time and they typically dont have their things from home so there is a little boy or girl in State care that Im sure would love getting a gift from someone that she didn't have to give back. My third suggestion is to maybe donate them to local daycares or churches. I know our church had no little kid toys when it was first started and somebody donated toys to our preschool age kids that would be with us in the preschool room while their parents where in the service. I hope I have given you a couple good ideas, and where ever you decide I know you will make a good choice. Where can I donate stuffed animals? I want to give them to kids who have lost some they love or have been placed in a new home. They are animals that my dad has won in claw games. My mom has passed and he has five girls; we are 40 and over. We just want to see them to go to a places were they can help someone smile, even if it's just for a minute or two. Thank you. If they are new looking and free of soil, cigarette smoke, etc. find a group who is packing shoe boxes for Operation Christmas Child. Most people pack their boxes in November. If they need a wash put them in a zip up cloth pillow cover and throw them in the washer on gentle wash and toss in the dryer. It is important to put them in this bag to insure one doesn't open and ruin your machine or dryer. Then let them air for a few days to make sure they are dry clear through. You can cut the tags off. Replace the ribbons if they are tattered. Must look new. I do this every year for donated small stuffed animals and take 3-4 hundred to the processing center and they go into the boxes for children all over the world to enjoy. I have tons of stuffed animals, but was wishing I could hand deliver them to children who are sick, or have been in traumatic situations. It would bring me such joy to see the smiles on the children's faces when I hand them a wonderful stuffed animal. 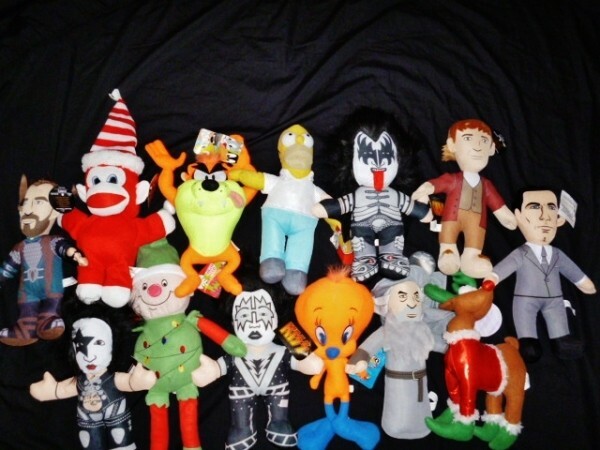 I have collected these stuffed animals over the years. I also have a huge collection of Beanie Babies and Beanie Buddies. Where is it possible for me to do that, and when would be a good time? I live in Burlington, Washington. I would love it if I could take it to Seattle Children's Hospital, but it is too far away from us now. Does anyone know of a place in Mount Vernon, or Burlington, WA that I could take the stuffed animals and deliver them in person? Does Skagit Valley Hospital have place I could take them? Please let me know. My advice would be to call the Fire and Police Departments in your area and ask them. I know that some police officers carry stuffed animals in the trunks of their cars to give to traumatized children in bad situations. You could call Seattle Children's and ask if they know of any places up in the Burlington area where you could donate. Women and children's shelters would welcome them. So many time women have to grab their kids and get to a safe place with only what they are wearing. A sweet stuffed animal would go a long way in calming a scared child. Thank you for doing that... It will mean a lot to some very deserving kids and their families. I have a bunch of stuffies I would like to donate. 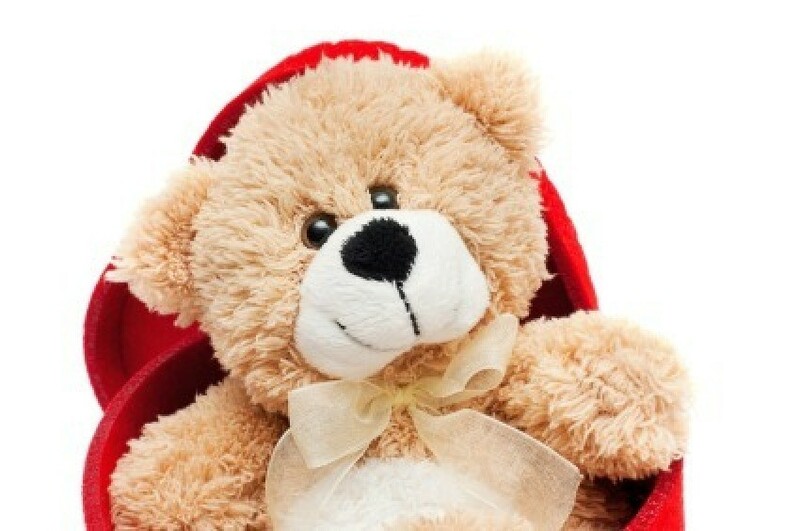 Many larger organizations are prohibited from accepting "preowned" stuffed animals as it is considered a "health" hazard. You will have to find someone like Goodwill, Salvation Army and local small charities to accept these. I live in a suburb of Nashville, Tennessee and would like to donate between 50-100 new stuffed animals/toys to an organization that can distribute them to needy kids. I am willing to deliver to any county adjacent to Davidson County. I live in Florida but we are able to donate NEW stuffed toys to our local hospitals. These are usually given to children when it seems appropriate - especially at Christmas. I believe our Lion's club also does something like this so maybe you could check with one of these for advice.